Reception and Pre-school children had a fantstic morning. 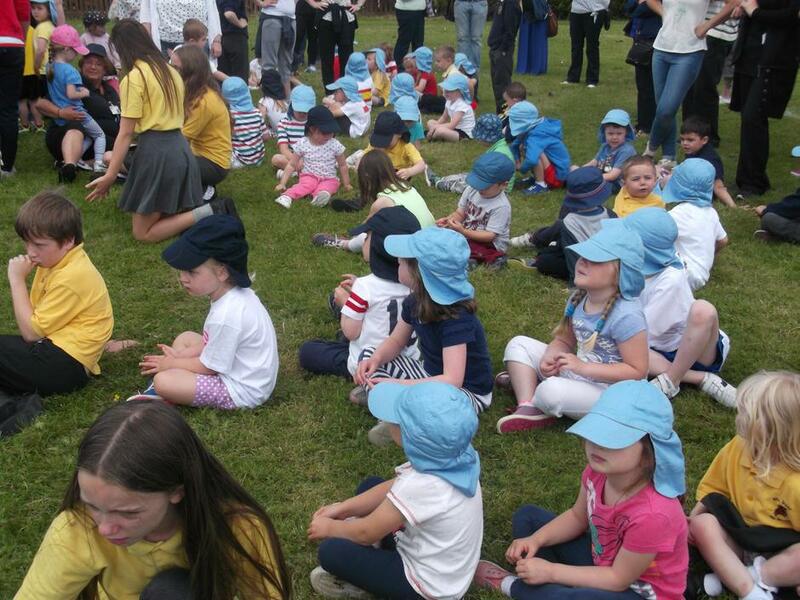 All the children took part in a total of ten different events. Congratulations to everyone who joined in. Well done to Spain who came first. All the children who took part were invited into the big hall for a well deserved drink of juice or water.